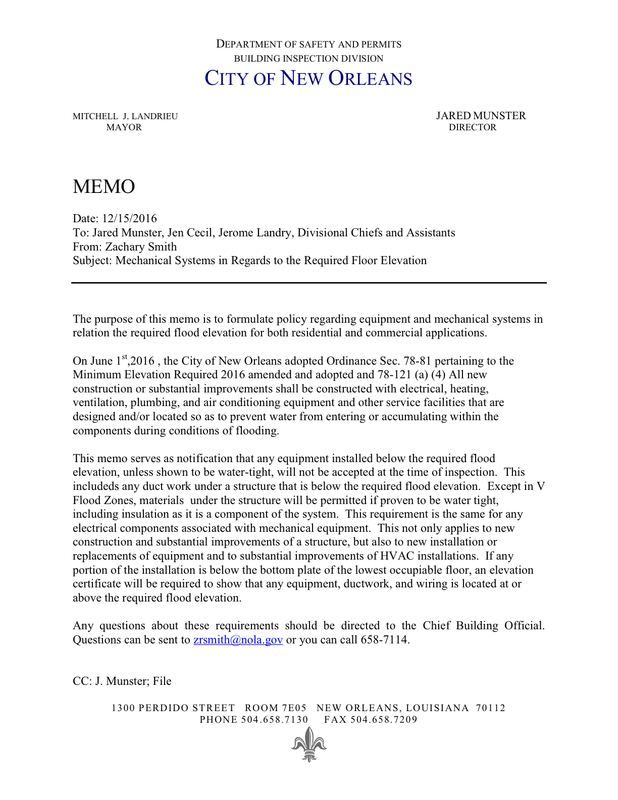 Under Louisiana Revised Statutes (La R.S.) 37:1377(K), gas fitting is now defined as the work or business of installing, repairing, improving, altering, or removing natural gas piping, fittings, valves, or tanks used for conveying fuel gas for appliances on or in premises or in buildings annexed to immovable property. Further, under this definition, gas fitting does not include the following: piping connection, disconnection, or reconnection from the outlet side of the appliance shutoff valve to the appliance inlet. any person or business entity licensed by the State Licensing Board for Contractors as a Mechanical contractor. any person or business entity classified under the heating, air conditioning, ventilation, duct work, and refrigeration sub classification of Mechanical contractors. This Act can be viewed in its entirety at www.legis.la.gov by clicking here. For more information, please contact E4TheFuture, or see their website at e4thefuture.org. New Construction Plan Review Letter Template — Shows changes (new requirements are highlighted in red). 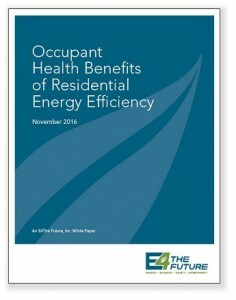 Energy Efficiency Certificate — Example certificate now required to be posted in or on the elec panel. Ducts (State Code) — Reference to new requirements for sealing HVAC ducts. 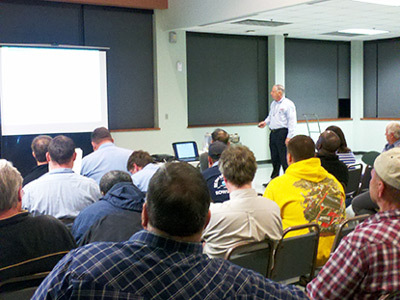 Energy Efficiency — Air Barrier Inspection Requirements: New inspection requirements as of January 1, 2015. Example Manual J, D, & S — Now require all three documents; not just Manual J as in the past. New Inspection Type — Energy Efficiency (replaces Insulation inspection): New inspection type required to be performed by the building department (SCPDC) in place of what used to be called the Insulation Inspection. This is only a checklist of items — required inspection areas (including but not limited to these areas). New Inspection Type — Duct Leakage Test: New inspection type required to be performed by the building department (SCPDC) during Rough-in or at Final. “Energy Star for Homes Program in New Orleans” — March 2016 presentation by Monica Gonzalez, Energy Star HVAC Senior Program Director, Enterprise Community Partners, Inc.
ACCA Certified Instructor, Building Performance and Comfort Inc.